We encourage you to browse our online inventory, schedule a tour and learn more about our financing options. At Niagara Trailers we are here to help. Join us April 26, 27 & 28. Take advantage of deep discounts on in stock trailers, huge parts sale, free hotdogs and much more. It's our biggest sale of the year. Niagara Trailers is proud to be a member of RV Care, providing our customers with assurance and security while travelling throughout the country. Family owned and operated for over 45 years, Niagara Trailers is proud to offer the best and most experienced RV service and repair in Ontario. Canadian RVers know we're going to get cold over the winter - it's vital. to winterize your RV. Get the right knowledge, skills, and parts for your RV / trailer structural repair. Make your trailer feel a little more like home. We carry a wide variety of interior accessories. You can expect professional expertise in dealing with your RV / trailer warranty repair. Niagara Trailers has been owned and operated by the Petrie family since 1972. 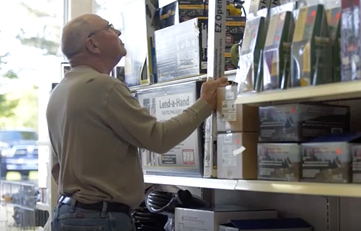 For 45 years we’ve been a one-stop-shop for all your trailer needs. 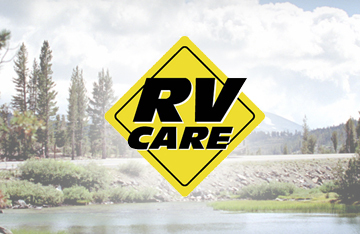 We are committed to customer satisfaction and offer a full range of services such as RV Care Program, In-house Financing, Protection plans, Mobile Park Service, Delivery & Set-Ups, Insurance Estimates & Repairs, In-House Restoration, Warranty Repairs & Service. 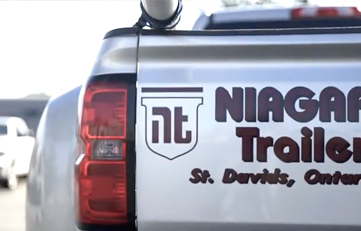 Niagara Trailers has been family owned and operated for over 45 years. From parts and accessories, to repairs and overhauls, we're your one stop shop. 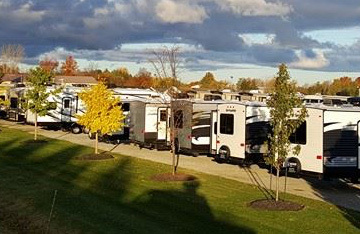 At Niagara Trailers you will find thousands of parts and accessories for your RV. Absolutely loved the the service from niagara trailers, they went above and beyond with the service and sales! And to help make it easier shopping with our children... now let's go camping. 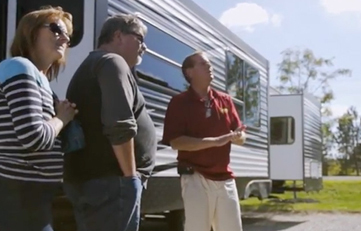 The entire staff went above and beyond in every aspect of our trailer purchase. They made it a very memorable experience. Thank you. The service and sales is by far the top notch ever! As newbies to trailers, we bought our used trailer from Niagara Trailers in May 2016, They take their time answering all our questions no matter how mundane. Niagara Trailers is awesome. You are not just a customer you actually feel like part of the family. They went out of their way to help us learn about all the parts of the trailer and how it all worked. Thank you so much for a wonderful experience,we are excited to hit the road with our new trailer. I have been dealing with niagara trailers for the better part of 17 years. It started out with a 10 foot pop up and has grown to the present where we are enjoying our 2013, 38 foot Durango 5th wheel. If you would like to receive Niagara Trailer news, updates, special offers and discounts, signup below.